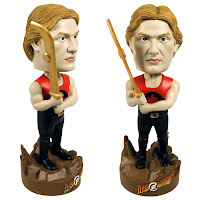 @BifBangPow: Flash Gordon and Ming - IN STOCK! History begins now! Pick up the very first products ever made by BifBangPow! 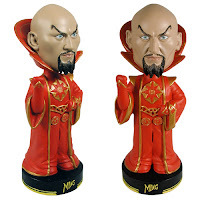 Flash Gordon and Ming are ready for bobbling fun and are in stock and shipping today (sold separately). Order now at entertainmentearth.com and other fine retailers.